I hope you guys have been having a good weekend so far! It is pouring here in LA, but I kind of like the change of pace. It is nice to see the fall fashion about us, boots, scarves, and cardigans. Sunshine is too ample in LA especially because I have lived in Nor Cal all my life and am used to the perfect mix. Moving on, this week I realized HOW MUCH JUNK FOOD I eat, so I started to get thinking about my typical week’s diet. It is crazy how much I eat. I am going to tell you what my go-to foods are here as a busy college student, how I manage cooking and where all the eateries on and off campus are. I moved into my apartment this year for the first time. Last year, I had a meal plan and food was always a couple steps away from me. Cooking is a new to do and pretty hard to manage. But, over the summer I learned many recipes from my mom! And because I lived at USC during the summer, I had all the time in the world to practice my skills. The following are my most home-prepared foods. Omelette with onions, bell peppers, spinach, mushrooms! a) Panda Express!! Since I am vegetarian, I always get the chow mein with the eggplant curry! b) Wahoo’s = Awesome Vegeterian burritos! 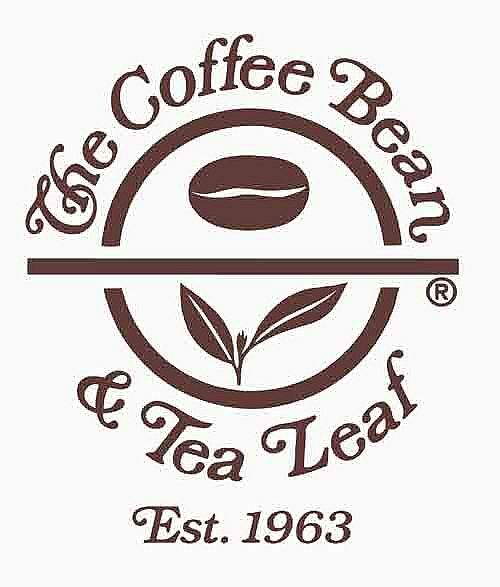 c) Coffee Bean – Go there all the time for coffee!!! d) Ronald Tutor Hall Cafe- This is a cafe owned by USC! It sells coffee and lots of snacks as well as meals. A go to for all the engineers!! This building – RTH- also has great study sessions, the engineering advising office, and your Freshman academy class! a) TACO BELL- across the street from campus, affordable! b) SUBWAY- a go to place for cookies and kind of healthy food! 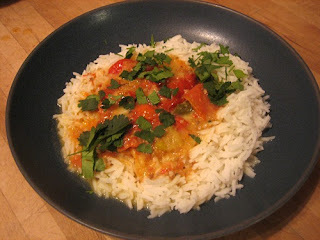 c) MANAS – Indian restaurant- i go there when I miss my Indian food.